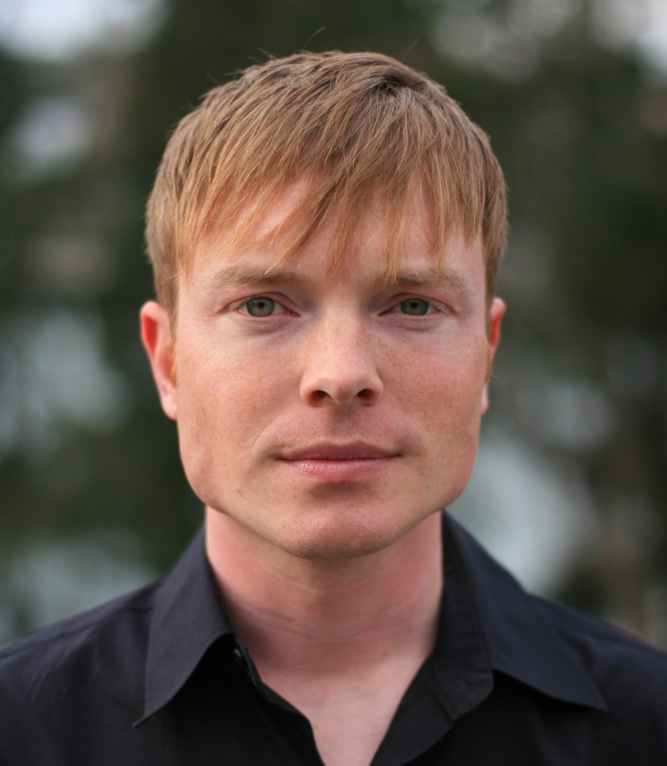 John Mackey is an American composer. 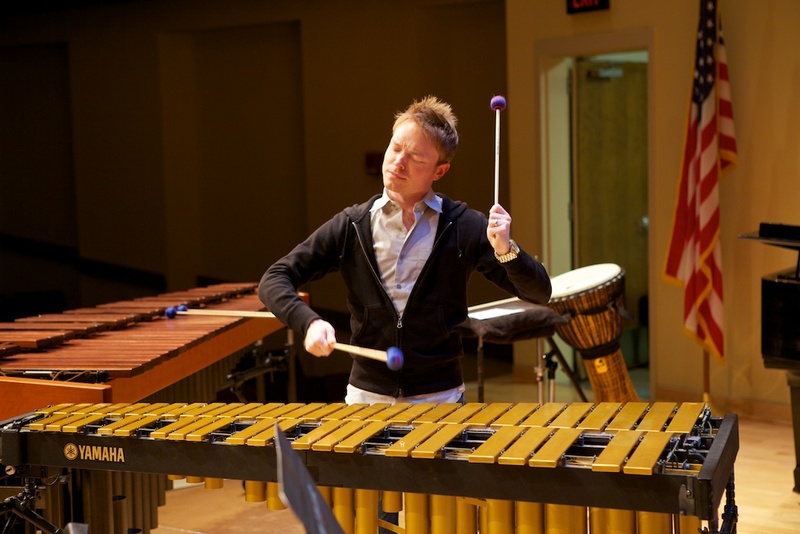 Born in Ohio, John Mackey learned composition from his grandfather even though he never formally studied a musical instrument. He is one of the most prominent wind band composers of modern time, with a large emphasis on middle and high school band music. His music is most well known for his pieces being ‘loud’ and ‘aggressive’ and very accessible for young students. Click here for more about John Mackey.